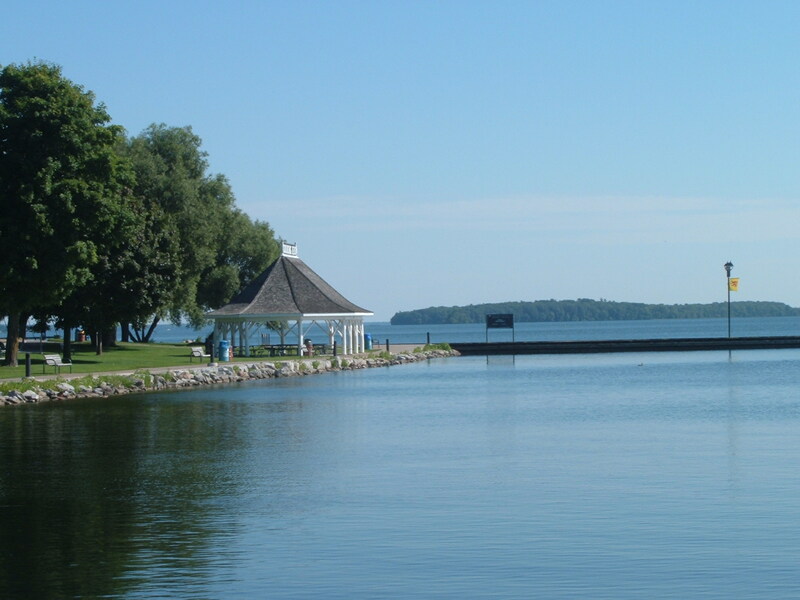 Welcome to the Kings Inn Properties in Midland And Orillia. We offer you well kept, clean, quiet, and comfortable accommodations whether it is for business or pleasure. 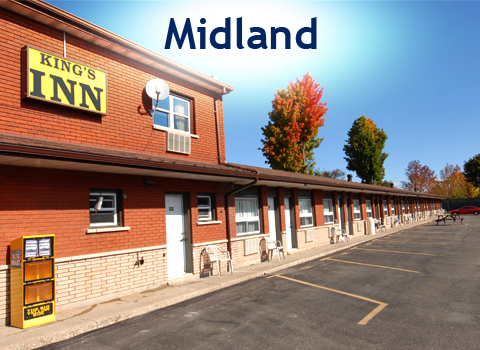 Kings Inn (Midland & Orillia) are centrally located in the heart of the town. 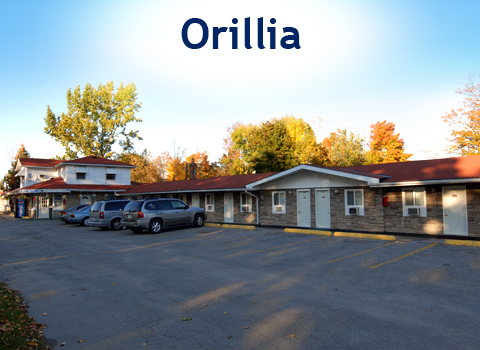 Let us have the pleasure to serve your accomodations needs at an economical price.